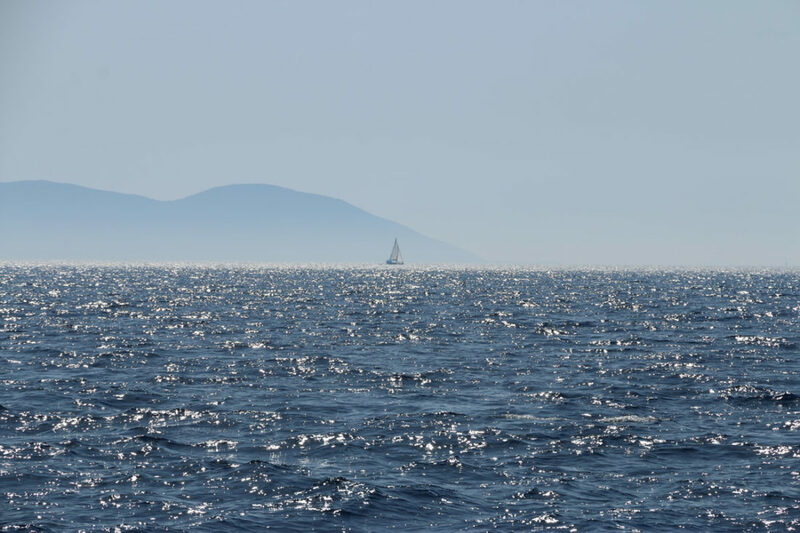 I spent a wonderful week with my family in Greece around the Ionian Islands. 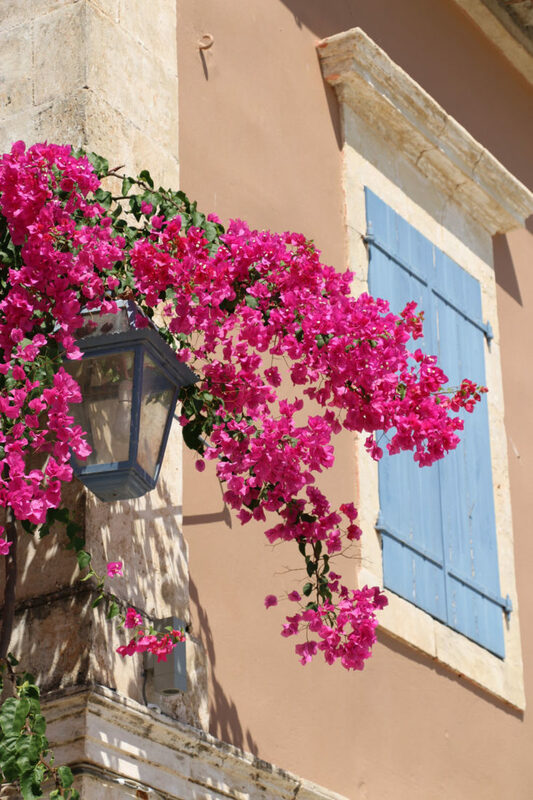 The Ionian Islands lie to the west of Greece, the most well known is Corfu. To the south of here are many towns, villages and uninhabited bays which are best visited by boat – there are ferries between the islands or private charters. Looking back from a rather greyer climate it is the crystal clear blue sea and the intensity of the heat & colours that stand out. The landscape is beautiful with mountains descending into the sea and pretty towns and villages squeezed into inlets and coves. 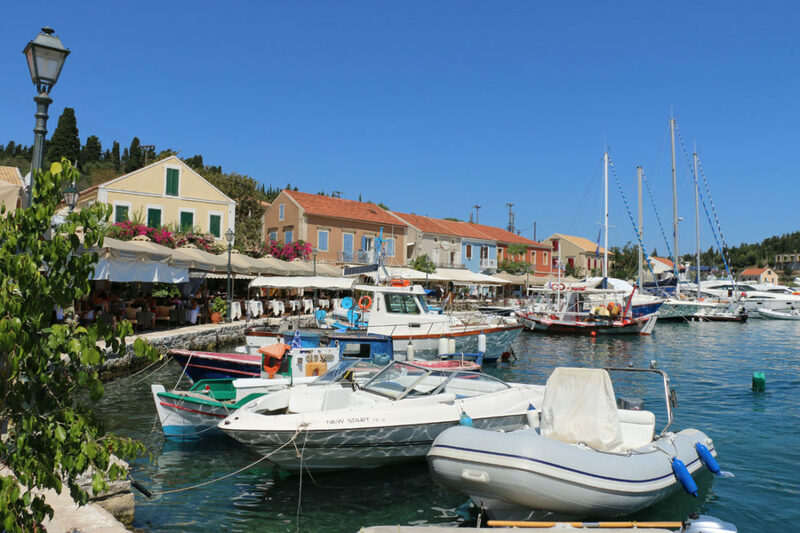 Highly recommended are Fiskardo, a beautiful small town, and Sivota – a smaller and more relaxed neighbour. 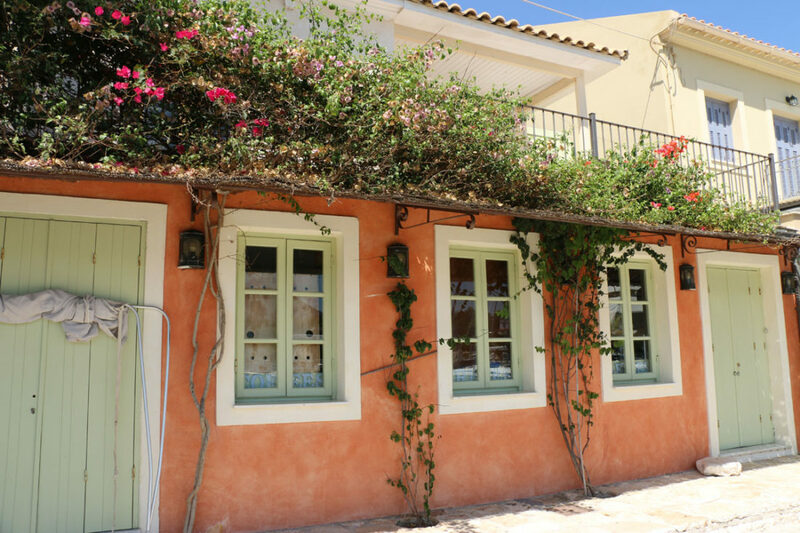 It would be an ideal place to spend weeks island hopping at a leisurely pace – one day! 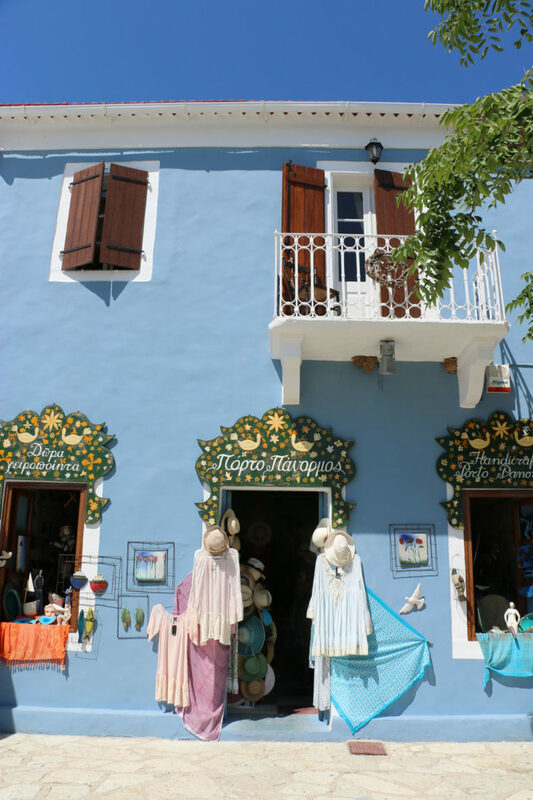 This entry was posted in Latest News, Uncategorized and tagged Greece, Ionian.